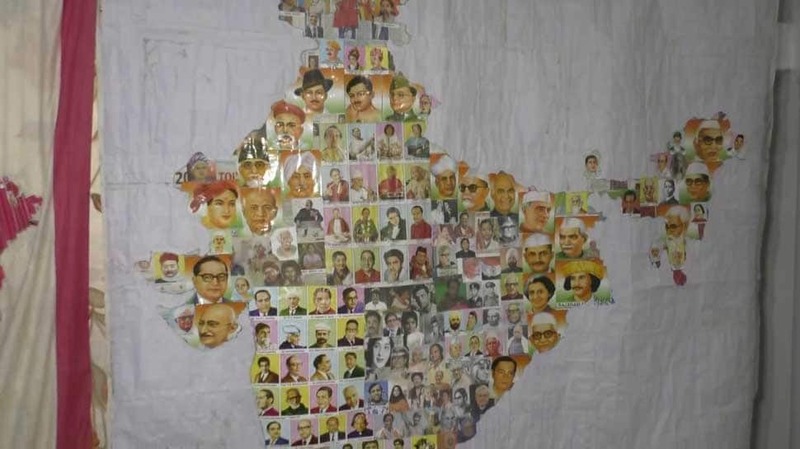 There are various ways in which we Indians salute and show our love for our motherland, India. 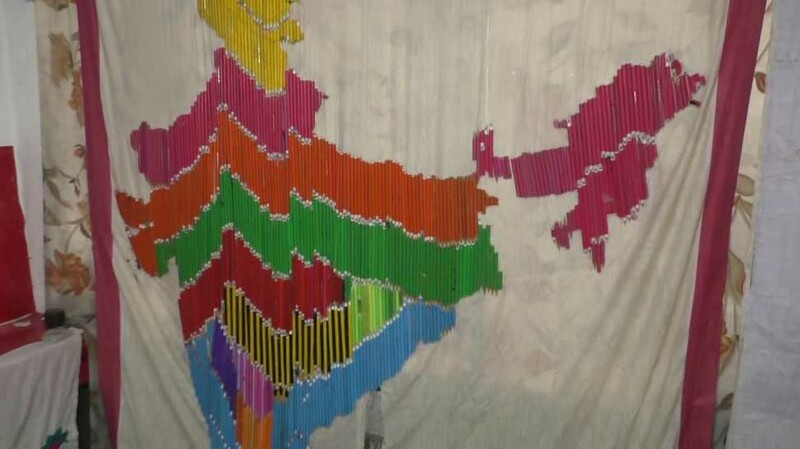 To mark the 70th Republic Day, a singer in West Bengal’s Hooghly district made several maps of India, using abstract stuff materials like buttons, matchsticks, coins, woold and pencils, among others. The artist is a 49-year-old singer Chandan Banerjee. He is popular in his area for doing unique acts. 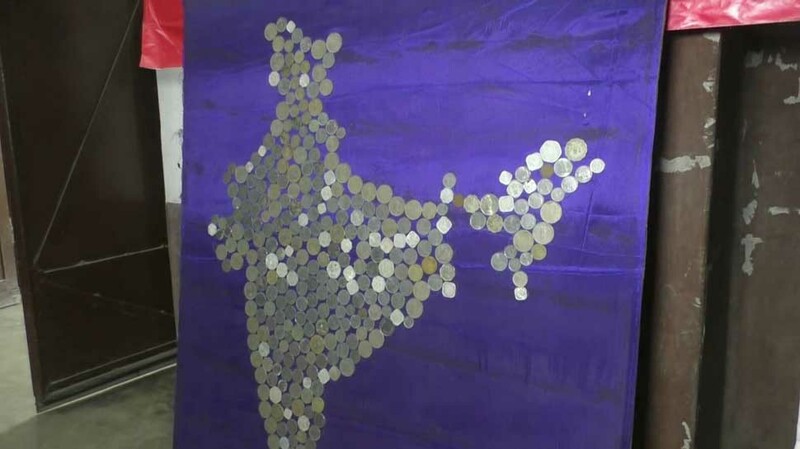 Recently, he entered the Limca Book of Records for balancing 22,000 coins on top of the other. Chandan is also a teacher, who teaches students from Indian Institute of Technology (IITs) and other engineering colleges. Born on August 3, 1969, Chandan studies only till 12th standard. He lives in Hooghly with his father, mother, wife and son. 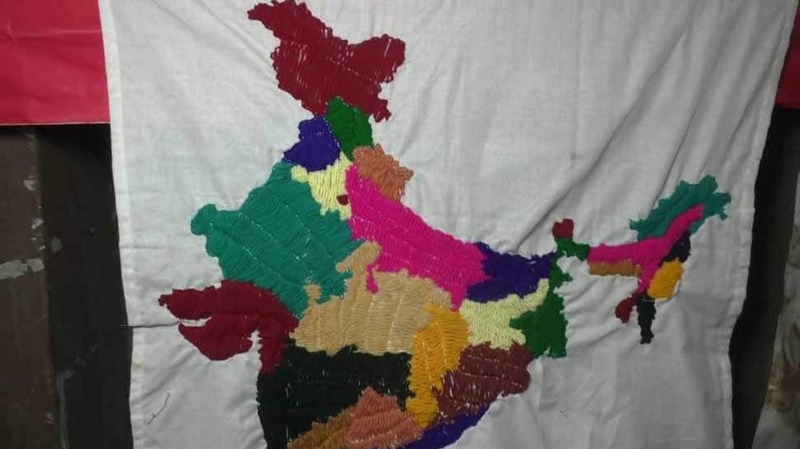 The next target of Chandan is to make 75 maps of India using 75 different products, to mark the country’s 75th Republic Day in 2024. The different maps made by Chandan have been displayed in an exhibition in Hooghly. 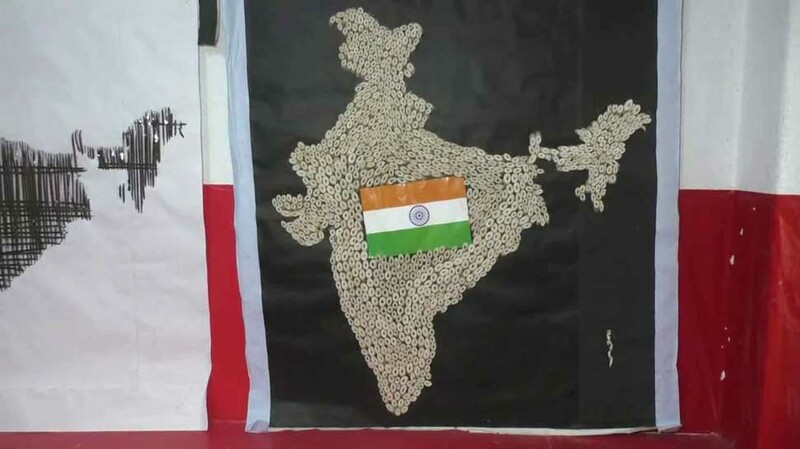 Apart from pencils, matchsticks and buttons, Chandan has also made maps using coins and photographs of great sons of the soil.